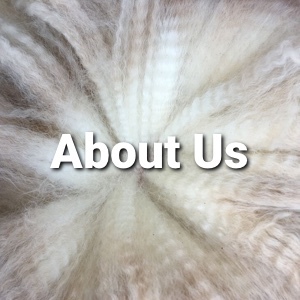 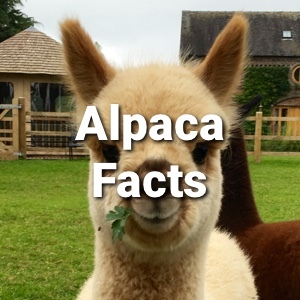 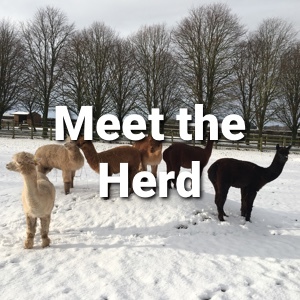 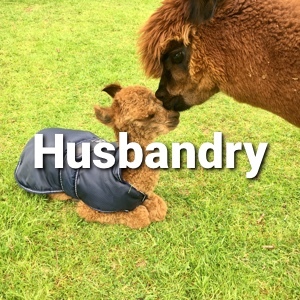 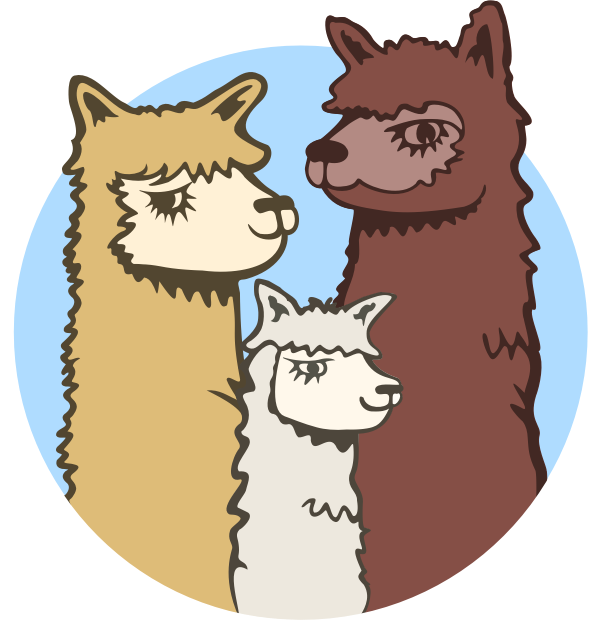 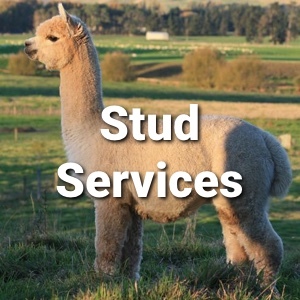 Our alpacas are our family so our commitment to their well-being and happiness is our top priority. 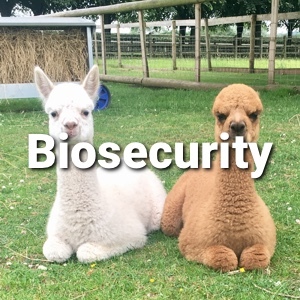 We achieve this through strict biosecurity, good husbandry practices and regular handling. 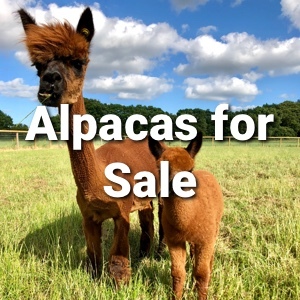 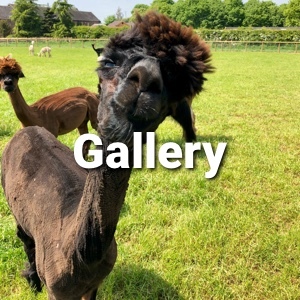 We always ensure we match our alpacas with suitable, happy homes.